fontaine b. is a hybrid dynamic entity based between Berlin and Paris, in charge of curating, organizing and producing exhibitions and publications, as well as providing the services of sales consultancy, art advisory, curation and valuation. fontaine b. presents a full spectrum of resources such as curatorial texts, essays, visual and text material, as well as non-textual content to foundations, museums, galleries and further independent clients. We aim to promote, support and reevaluate some of the most representative contemporary art tendencies of the last decades. Sourcing, selecting and dealing in unique pieces, multiples and rare editions, fontaine b. strives to foster the awareness of a closely curated selection of previously undisclosed works realized by masters, as well as works created by contemporary artists. Specialized in Arte Povera, Dada, Fluxus, Gutai Group and Viennese Actionism, fontaine b. set its mission on enhancing the awareness about important post-war artworks and collections and their relation with the contemporary art scene. Through a choice of selected editions and unique pieces such as studies, drawings and multiples with artist’s intervention, a heritage of rarities and limited editions is, presently, accessible to private collectors and investors. A section fontaine contemporary was created with the purpose to connect the artistic heritage of renowned artists with the newest artistic production as well as with the goal of creating an art community. fontaine b. has been founded in 2016 in Paris by Chiara Valci Mazzara and Gabriela Covblic. 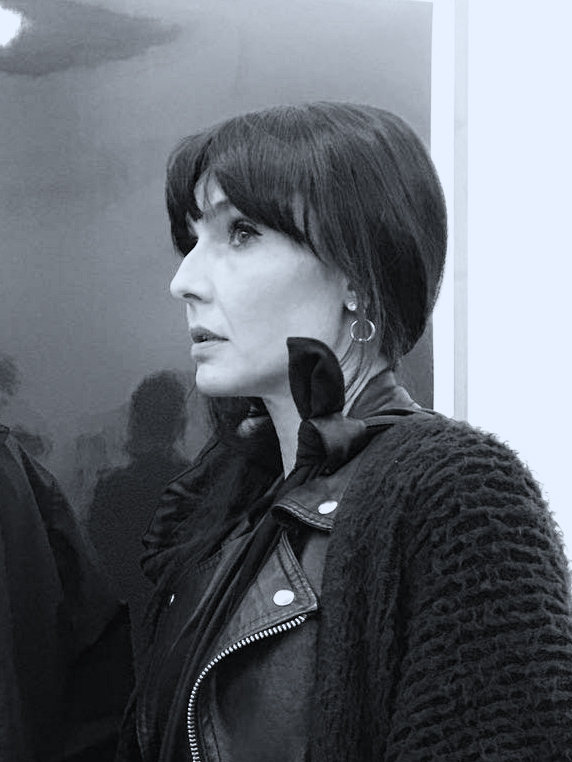 Chiara Alexandra Valci Mazzara | based in Berlin (Germany) | independent curator, art dealer and artistic director at fontaine b. | holds a PhD and Master in Contemporary Art Management from Sapienza University in Rome | specializes in performance and conceptual art | has worked with many private and public institutions, museums and foundations, including Hermann Nitsch Museum in Naples (Italy) and Vienna (Austria), Quadriennale di Roma (Italy), Palazzo delle Esposizioni in Roma (Italy), Morra Foundation (Italy), and Shimamoto Foundation in Naples (Italy) as a curator, exhibition producer, organiser and dealer. She worked closely with artists such as Jannis Kounnellis, Hermann Nitsch, Ann Noël Williams, Shozo Shimamoto and Vadim Zakharov.